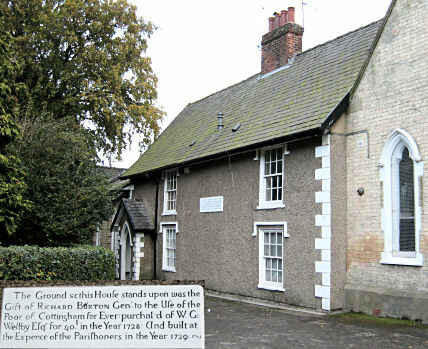 Cottingham had a poorhouse from 1729, erected on land at the north side of Hallgate, purchased for the parish by Richard Burton. A parliamentary report of 1777 recorded parish or township workhouses operating at Drypoole (for up to 4 inmates), and Sutton and Stoneferry (16 inmates). 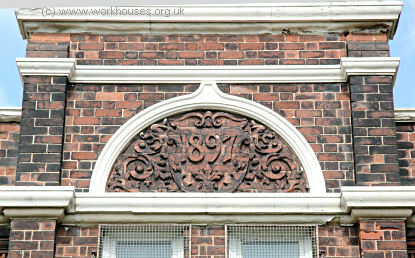 Drypool's workhouse was on Great Union Street at the east side of the River Hull. 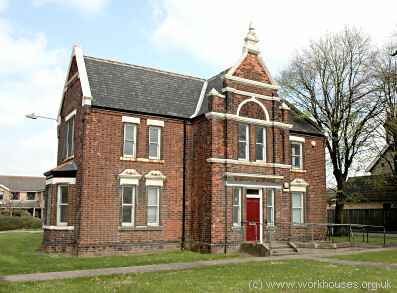 The Sutton workhouse, dating from 1757, was on Church Street. Hedon had a poorhouse by 1800, next to a blacksmith's on George Street, near the entrance to King's Place. Preston, four miles north of Hedon, had a workhouse on Main Street by 1775. In 1829, Thomas Moody was its governor. Marfleet's "Poorhouse Lane" (now the access road to the Hull Kingston Rovers rugby ground) presumably indicates the former presence of a poorhouse in the vicinity. 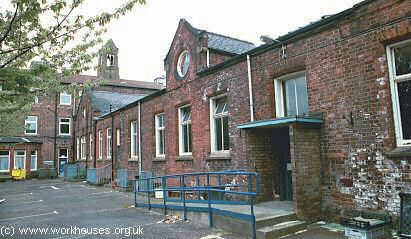 In 1823, the Sculcoates parish workhouse was situated in Wilson's Row, Carr Street, Wincolmlee. It was under the direction of a Visitor and four Guardians. East Riding: Anlaby, Cottingham (2), Drypool (2), Kirk Ella, West Ella, North Ferriby, Hedon (2), Hessle, Marfleet, Melton, Preston, Sculcoates (4), Southcoates (2), Sutton and Stoneferry (2), Swanland, Waulby [Wauldby], Welton, Willerby (2). The population falling within the Union at the 1831 census had been 29,238 with parishes ranging in size from Waulby (population 50) to Sculcoates itself (13,468). The average annual poor-rate expenditure for the period 1834-6 had been £11,407 or 8s.10d. per head of the population. 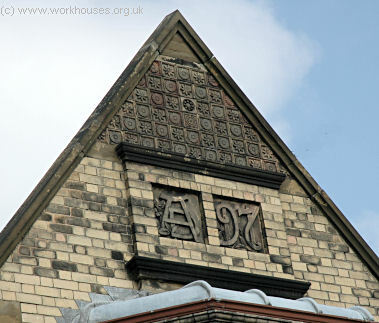 A union workhouse was built in 1843-5 to designs by Henry F Lockwood who, with his partner William Mawson, was also the architect of the nearby Hull workhouse. 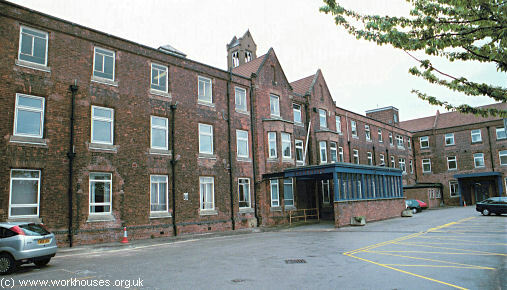 Sculcoates workhouse was built at a site on the east side of the Beverley Road and could accommodate 500 inmates. Not many passengers along the Beverley-road would imagine that the beautiful and immense structure which is in course of erection, on ground just beyond the town, is intended for the reception of paupers. Its front aspect would not disgrace the residence of a nobleman; it is in a plain Gothic style, and of an extent far greater than that of any other edifice in or near Hull. Its width is 260 feet, and it extends 370 feet from the front to the back. In the centre of the immense building are the rooms appropriated to the governor, the matron, etc. On each side of these rooms (on the ground floor) are the day-rooms for the male and female paupers of every class. Behind the centre buildings is the dining-room, capable of seating 300 persons; and adjoining this room are the kitchens and other offices for the proper carrying on of the culinary operations. The sleeping-rooms are above the day-rooms of the paupers, and to each class of pauper is appropriated a spacious and airy court. Near to the main buildings are the school-rooms, wash-houses, tailors' shops, shoemakers' shops, and all the buildings necessary for an establishment of this great extent. The infirmary is at the extremity of the ground, as are the gig-houses and stables for the guardians; there is a good extent of garden ground beyond the buildings. The front of the edifice consists of a board-room, clerks' rooms, relieving officers' rooms and waiting rooms. And on each side is a lodge — the one being designed as a receiving-room for male paupers, and the other for females. The paupers' rooms are spacious, light and airy; and they command a prospect which would be envied by many of our wealthy inhabitants residing in the town. This hasty sketch of the various compartments will give the reader a tolerable idea of the immense extent of the building; and the exterior, even in its present unfinished state (we learn it is to be plastered), is of great beauty, and has a far more noble appearance than any of the fine edifices in that locality. 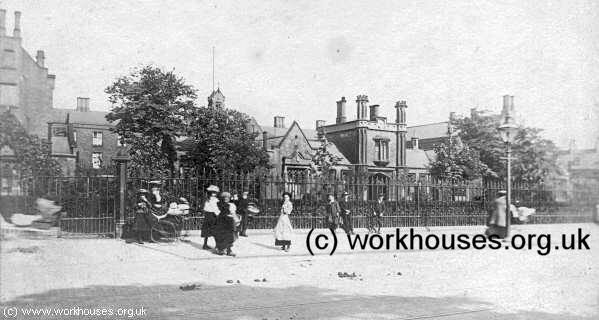 Sculcoates workhouse from the north-west, c.1900. Sculcoates entrance block from the south-west, c.1913. The front range was a single storey block with a central gated entrance archway. Sculcoates entrance range from the north-west. courtesy of Local History Unit, Hull College. 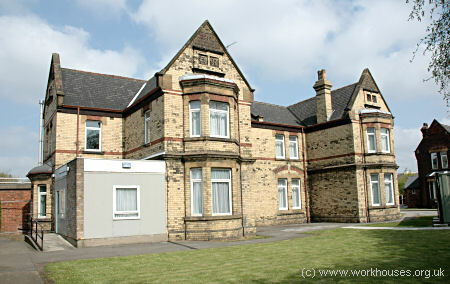 The H-shaped main block was three storeys high and, as reported by the Hull Advertiser, had the Master and Matron's quarters at the centre, with male and female wings to each side. Sculcoates general view from the south-west, 2001. Sculcoates main block from the north-west, 2001. At the centre rear of the main block were the 300-seat dining-hall and the kitchens. Sculcoates dining-hall from the south-east, 2001. The original infirmary was a U-shaped block, immediately to the rear of the main workhouse. Sculcoates rear of main block and original infirmary block from the south-east, 2001. 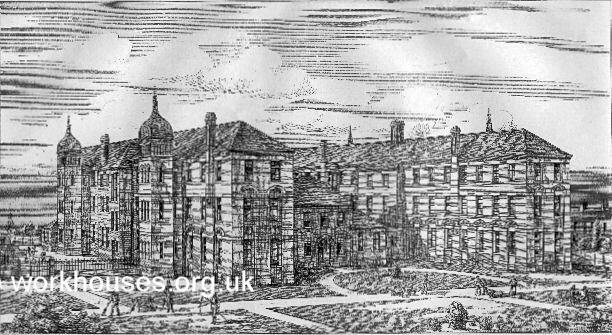 Children's school buildings and officers' accommodation were added to the east of the infirmary in 1883 but were converted to infirmary blocks in 1896. Sculcoates children's buildings from the north-west, c.1883. As part of the conversion to infirmary use, additional sanitary towers were added at the ends of the former children's blocks. 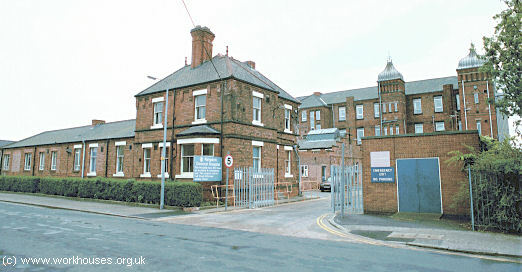 Sculcoates infirmary blocks from the north-west, 2001. 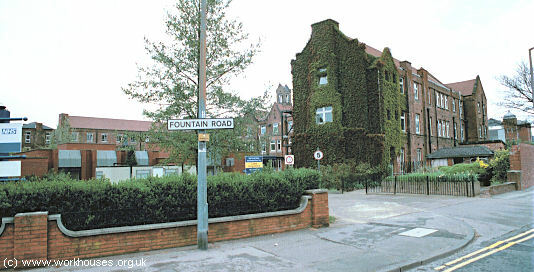 Sculcoates St Hilda Street entrance and school/infirmary block from the north, 2001. 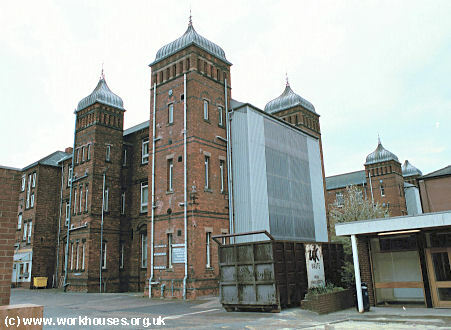 The workhouse later became the Beverley Road Institution and, after 1948, Kingston General Hospital. The front range was demolished in the 1970s to make way for the Kingston General day-hospital. 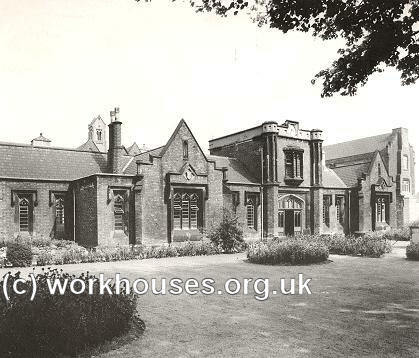 The remaining workhouse buildings were demolished in 2002 and a school erected on the site. 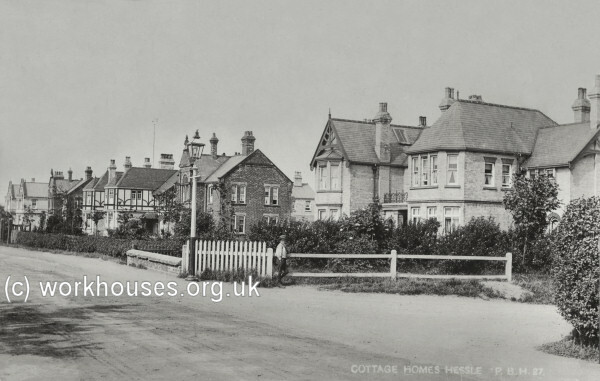 In 1897, the Sculcoates Guardians erected a cottage homes development at Hessle. 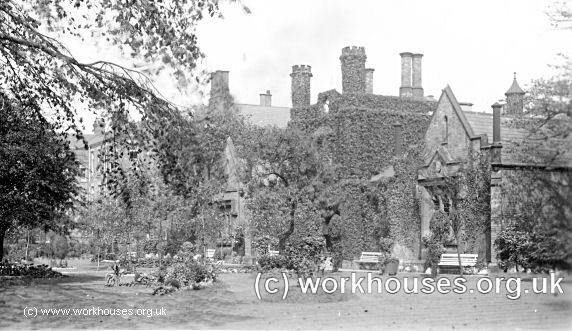 The homes provided accommodation for around a hundred pauper children away from the main workhouse. The children lived in "family" groups of fifteen to twenty per home, each under the supervision of a house-mother. The homes were located at the north side of the Hull Road in Sculcoates. Their location and layout are shown on the 1910 map below. Sculcoates cottage homes map, 1893. The main row of homes comprised two styles of house — three pairs of semi-detached house constructed in yellow brick, alternating with two smaller detached red-brick houses. Two further buildings set back from the road may have contained administrative, receiving, infirmary or school accommodation. The main row of homes still survives and the buildings now serve a variety of uses. Hull City Archives, Hull History Centre, Worship Street, Hull HU2 8BG. Holdings include: Various minutes (1837-1930); Ledgers etc. (1840-1928); Cottage Homes (1898); etc.